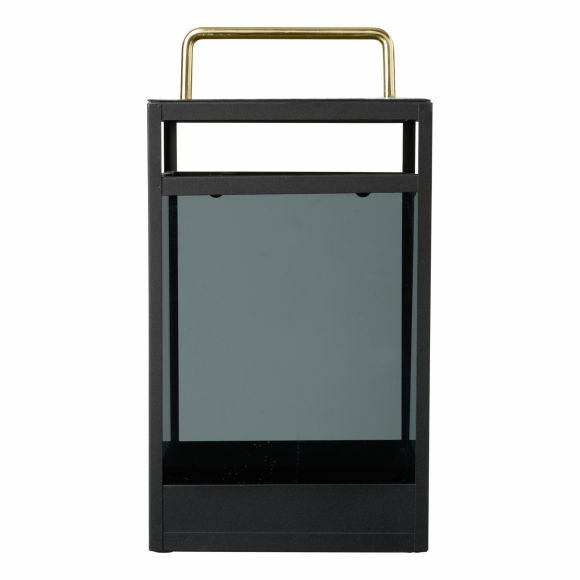 Add a cosy glow to your home with our stunning black lantern with smoked glass. 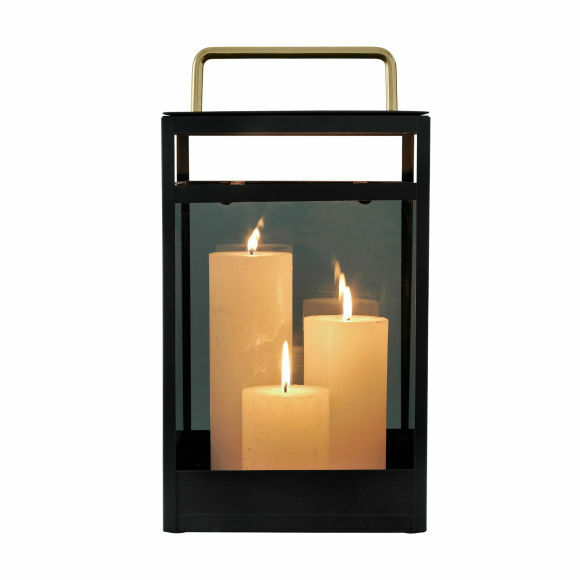 The black powder coating gives this lantern a stylish matt textured exterior and it looks simply amazing when illuminated with one or more white pillar candles (not included). 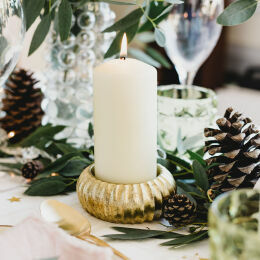 The lid lifts off easily for access.